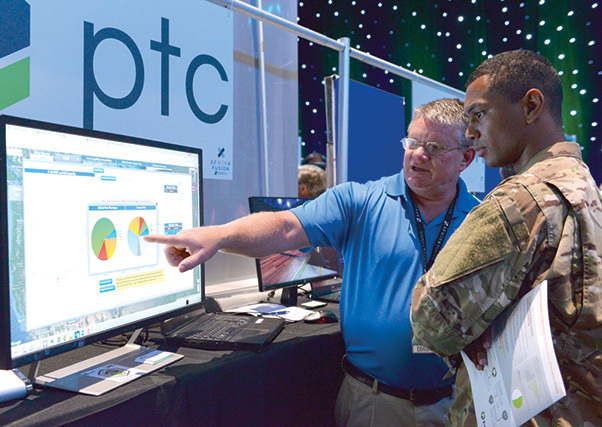 Todd Stecker, exhibitor for PTC, presents his innovative perimeter security ideas to Airman 1st Class Michael Hickson, client system technician assigned to the 353 Special Operations Support Squadron at Kadena Air Base, Japan, at the AFWERX Fusion Experience event in Las Vegas June 20, 2018. Personnel across the Air Force were invited to the event to learn more about instilling a culture of innovation within the military and beyond through a series of presentations, panels and workshops dedicated to perimeter security. Approximately 75 military members, small businesses, entrepreneurs and academia innovators presented technology designs to address Air Force perimeter security issues, at the inaugural AFWERX Fusion Xperience June 20 and 21 at the Enclave in downtown Las Vegas. The Fusion Xperience included live demos, keynote speakers and subject matter experts providing panel discussions on site security, innovation, culture change and other Air Force related focus areas. Over the course of the event, military security forces experts assessed the ideas based on possible AFWERX development support and future contracts. The goal of AFWERX is to source solutions for challenges encountered within the Air Force. Innovators focused three site security problem areas: static site security, temporary site security and mobile site security. Focus areas include carrying out the security mission for large airfields, crash sites and convoy movements. Perimeter security is a major priority, which can take an immense amount of time and money to maintain. Nellis security forces officials hope to gain new exposure to technologies that are out in the commercial sector that are cheaper and more efficient through AFWERX Vegas. 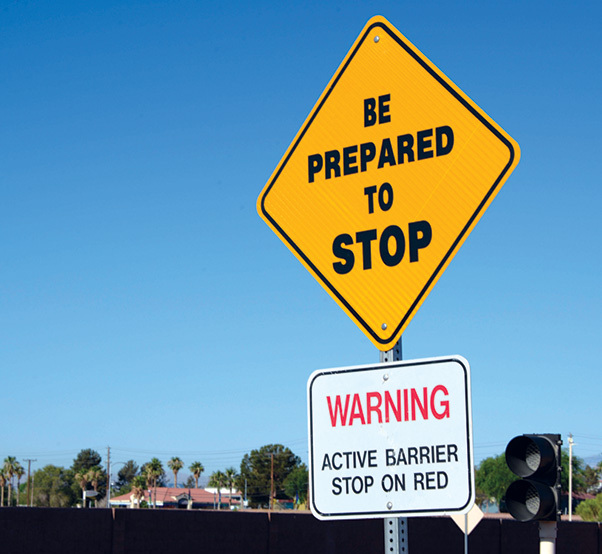 sign warns drivers to stop for active barriers at a gate on Nellis Air Force Base, Nev., June 20, 2018. 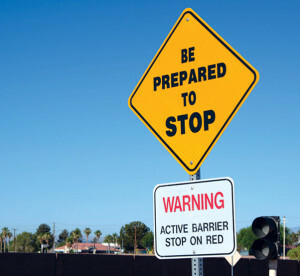 Active vehicle barriers are imperative for base security. Improving perimeter security was the main focus for the AFWERX Fusion Experience. 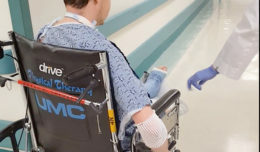 Despite not having current security issues, Matechik said looking at options available from the private sector to help provide ideas for staying ahead of potential threats. The top 10 ideas from the event will be brought to the AFWERX Vegas Innovation Hub, where teams will build and present prototypes for the final judging event at the end of July.